It is easy to overlook one of the major components of your appliances; one which affects the efficient running of your washing machine, dishwasher, refrigerator, dryer or any appliance you plug into a wall socket. Is the plug securely fastened into the wall socket? Do you switch off your wall socket before inserting the plug, then switch back on? Take the time, every time, to make sure the plug of your fridge, dishwasher, washer, dryer or freezer is inserted correctly while the wall socket is switched off. Once the plug is inserted fully, then switch your appliance back on. 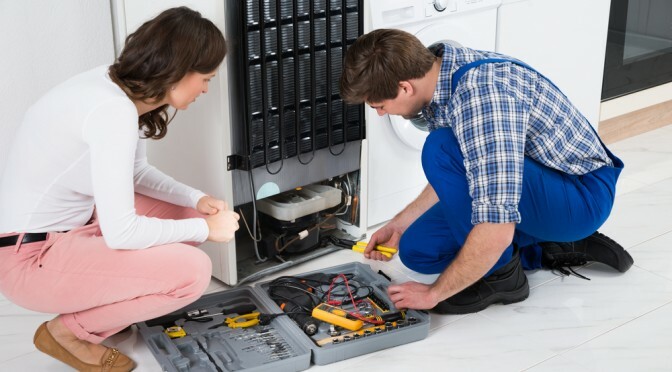 If the plug is not securely inserted, your appliance may be working overtime, putting the motor or compressor at risk, as a bad connection will cause arcing which leads to inefficient running of the appliance as the motor or compressor will be working extra hard. This will particularly affect a fridge. Be careful of wedging a washer or fridge too tightly against the wall as this may affect the plug too. 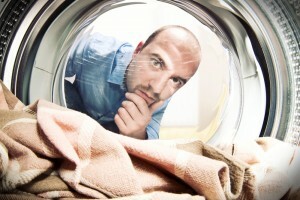 And be sure to check that the plugs and cords of your dishwasher, fridge, dryer or washer have no damage. Look after this important but often overlooked aspect of your appliances and give us a call at Albion Appliance Service if you need help with any issues you have with your whitegoods. As with all appliances, refrigerators – or at least the components therein – have a relatively finite lifespan. This can be enhanced by taking suitable steps to lengthen the longevity of your fridge and, in some instances, enlisting a qualified appliance specialist to make necessary repairs to your refrigerator. 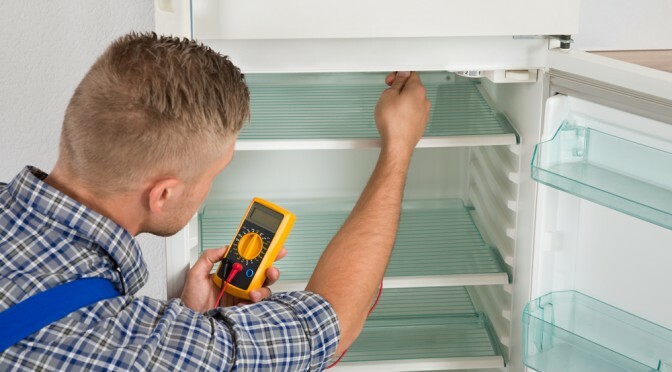 Unlike many other appliances, fridges are running constantly to preserve food and this means that any mechanical or electrical issue – however minor – will be compounded the longer it is left unmitigated. This guide seeks to outline some of the more common issues that are encountered with refrigerators and provide a number of ways in which to address such issues and ultimately get the most out of your fridge. Your fridge is in need of repairs. Is it worth fixing? Or is it time to replace it? And how long will it take? Unlike 30 years ago, many white goods are just not built to last anymore. But if your fridge is on the blink, it’s still worth determining whether the issue is a small one worth repairing or something much larger (and more expensive!) causing replacement. A sweating, hissing, leaking fridge is never a good sign! But how do you know if your fridge is just on the fritz, or if you need to shell out for a new one? We’ve got a few tips and hints about fridge repairs and replacements to help you make the right choice! 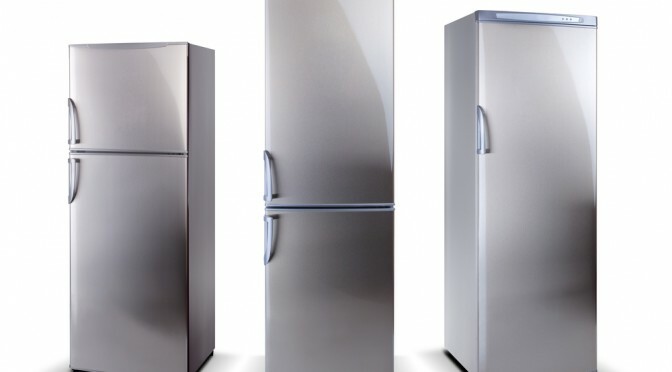 Looking for a reliable, cost effective same day fridge repairs company within the Brisbane area? Look no further than Albion Appliances. We have been a trusted name in Brisbane for over 40 years. We’ll get your white goods fixed properly, without delay! We all rely on our washing machines. Be it a top loader or a front loading washer, whether we realise it or not, the white good residing in our laundries or back sheds saves the majority of households hundreds of hours in physical labour, giving our arm muscles a break from pokey old scrubbing boards. It’s bad enough you have to hand wash delicate fabrics, right? Dishwashers can be time savers, eliminating the washing up/wiping down debate and ensuring at least one chore is done on time. Stack, set and go. Big ticket appliances need a little more TLC than microwaves and kettles, as like our cars, we want them to last longer than the warranty period. They aren’t cheap to replace. 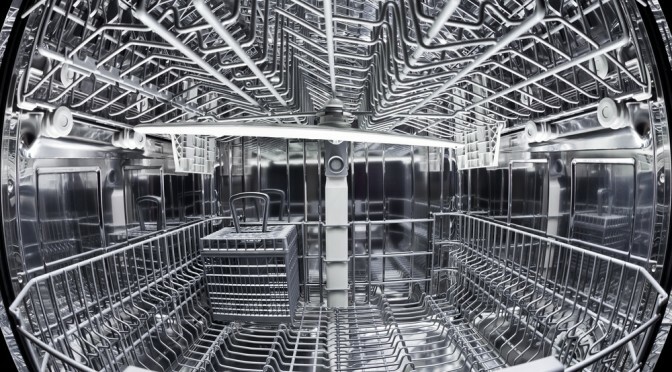 These easy fixes will ensure the longevity of your dishwasher, wind your electricity bills down and minimise any dishwasher repair issues that may spring up. To replace, or to Repair? that is the question. Every day at Albion Appliance Service, we are asked whether an appliance has taken a mortal hit or whether with a bit of TLC it can be (economically) nursed back to health to provide more valuable service for a cash strapped family. We all have appliances in our homes, from fridges to washing machines, to specialist cooking equipment. There was a time when appliances were new and unattainable, but now they are standard in all households.